The New OGT Film Archive! 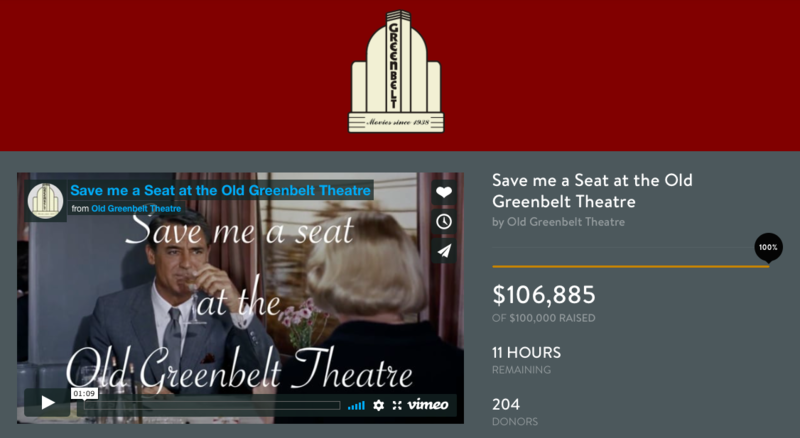 As part of a partnership with the Prince George’s County Memorial Library System, the Old Greenbelt Theatre will now house over 1400 16mm films. The partnership was made possible through the work of the librarians at the New Carrolton branch and the Old Greenbelt Theatre’s Executive Director, Caitlin McGrath. Due to its upcoming renovation, the films could no longer be held in the New Carrolton branch. In addition to numerous educational and industrial films, the collection includes many classics including the seminal experimental film Meshes of the Afternoon, Roberto Rosselini’s Rome, Open City, and the Orson Welles-narrated Future Shock, among many others. Next post Ragtime and Revelry: A Night at the Moving Picture Ball!